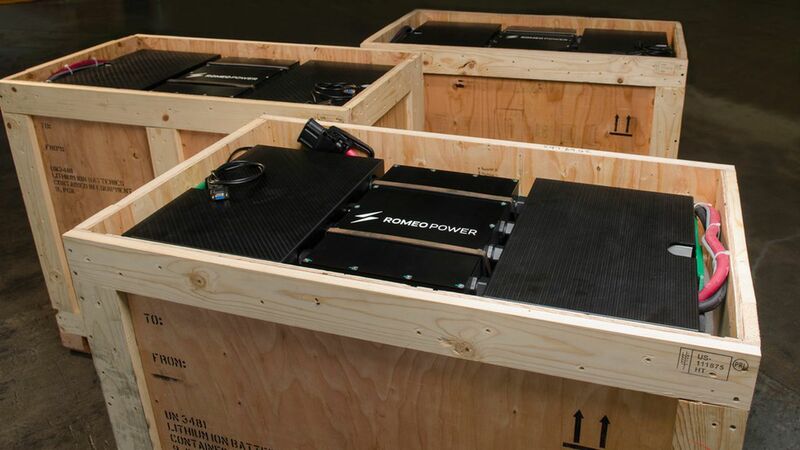 Romeo Power, a 2-year-old startup, has raised $30 million in seed funding to build what it says are better custom lithium ion battery packs. The company will also open its new factory in Southern California by the end of the year. Why it matters: Batteries are becoming increasingly critical with the rise of electric cars and the development of new technologies like drones and vertical take-off and landing vehicles. Batteries can also help with managing energy in commercial and residential buildings, and can even help people in areas with lower access to electricity. Big claims: Romeo, which purchases batteries from suppliers like Samsung, says it can design and manufacture battery packs that perform better than the competition, and can be prototyped faster, largely thanks to the design software it has built. The company claims that its battery packs are at least 25% denser and charge in 15-20% less time. It says it already has $65 million in customer orders, which will be delivered next year. 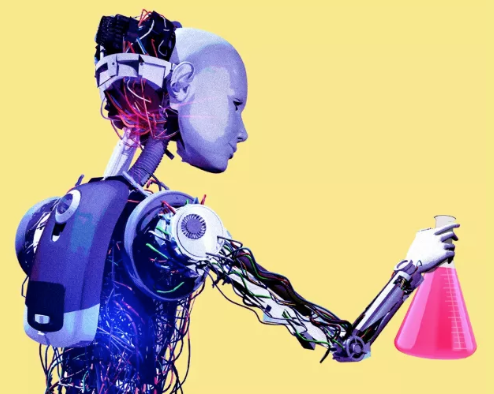 Customers include major automakers (in the U.S. and Europe), as well as industrial and robotics companies like Power Designers and Robotic Assistance Devices. "Tesla is the only one that won't be a customer," co-founder and CEO Michael Patterson told Axios in an acknowledgement of the automaker's established battery business. It's also developing energy storage systems for buildings. Romeo co-founder and CTO Porter Harris has led battery design at SpaceX as well as Faraday Future. Co-founder and CEO Michael Patterson is a serial entrepreneur who sold his last company to American Express.